Hello, Jesus present in the Most Blessed Sacrament of the Altar. I am glad to be here with You, Jesus! Thank You for Holy Mass and Communion this morning, and also for the beautiful choir concert after Mass. I’m grateful to You for the Ultreya last evening and for the testimonies of the candidates. Praise You, Lord that Your Holy Spirit is moving so visibly in these days. We need You, Lord. Please pour out Your Spirit and renew the face of the earth. Lord, thank You also that I was able to see (name withheld) after Mass. Her heart is breaking with grief, Jesus. Help her, Lord. Console her, Jesus and Blessed Mother. I pray for the repose of the soul of her father. 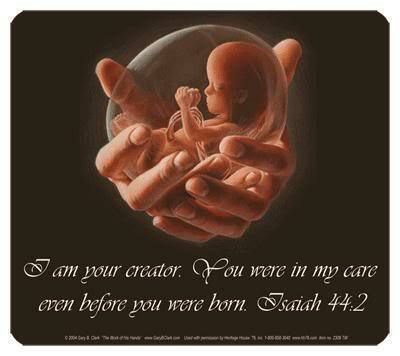 Lord, please give us many graces during this election period and guide Your people to vote for pro-life candidates. We need Your grace, Lord to remove the blinders from our eyes and to see through Your eyes. Lord, thank You for (names withheld) and all those who are so faithful to come to adore You. 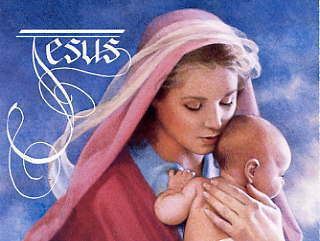 Many are elderly, Jesus and they are very dedicated to You. Where would we be without their prayers and example. Lord, please be with all who are ill and all who do not know Your love. Manifest Your nearness and Your love to them. Help them to know You are near. Be with the Bishops as they begin the conference, Lord. Guide them by the light of Your Holy Spirit. Please bring all who are away from Your Church, home, Jesus especially (names withheld) as well as those who are outside the Church, (names withheld). Please bless the seminarians and protect them. Bring us more vocations, and more people who hear and answer Your invitation. Ok, Jesus. Lord, I don’t see the weak and the poor. Do You mean You will send, Jesus or have I missed these You are referring to, because I am too blind or preoccupied to see? If these small acts are so powerful, Jesus I can’t imagine how powerful larger acts of kindness are. There are many who risk their lives each day for our safety, Jesus like the police, the firefighters, the military and countless others. They often live heroic lives and even lose their lives for complete strangers. The missionaries who leave their homelands, some of them forever, to spread the Good News of the Gospel. Jesus, it does make the small encounters seem less important. But, I understand that each and every life is important to You, Jesus. Thank You, Lord Jesus for reminding me how important each day that You give us is, in bringing about Your Kingdom. Thank You for making it easy to understand and simple, Jesus. Thank You for each encounter You give us with others. Help me to see each person as a blessing and a gift from You, Lord. Thank You for the many times You have sent people to help me. Each smile and hug given to Me was really a gift from You and I am very grateful. Thank You for Your beautiful, unconditional love, Jesus. Thank You for Your infinite mercy, Your forgiveness, Your peace. Jesus, You know each and every concern on my heart. Take these concerns, Lord and deal with them as You see fit. Help me with the heart condition I have, Lord. I offer it for all who have broken hearts, who do not know love or the source of love. Help my children and grandchildren to love and follow You, Lord. See to each one’s needs and give them what they need for their souls and hearts. Thank You, Jesus that You hold each person in the palm of Your hand. Praise You and thank You, my Lord and my God. I love! Thank You, my Jesus. Amen! Alleluia! 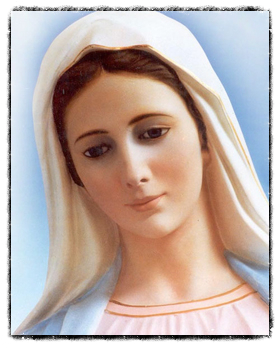 Mirjana relayed that during the apparition, Our Lady was sad. Our Lady was joyful and blessed all of us with Her motherly blessing. Jesus is here* with His Heart exposed. 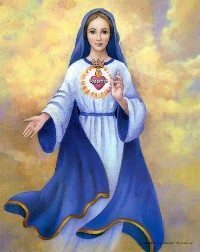 Blessed Mother is behind Him with Her Heart exposed. Then, suddenly, their two Hearts come together to form the United Hearts Image. 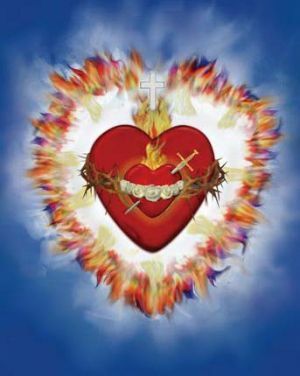 * The Flame of God the Father’s Heart is one with the Holy Spirit. To the pure all things are pure, but to the corrupt and unbelieving nothing is pure; their very minds and consciences are corrupted. My child, I shall show mercy on those who have not been merciless! Have mercy on those to whom you wish Me to show mercy. Do not show any favoritism. Have mercy on all, for all belong to Me. My people pray for mercy, yet they do not practice it. Those who do not know of My mercy are better off than those who do know it, but will not practice it on their neighbor. Better to be blind and not see, than to see and act blinded! It is simple: love as you wish to be loved. Treat others as you wish to be treated. If you are not loved or treated fairly, continue on. Your love will be noted by Me.